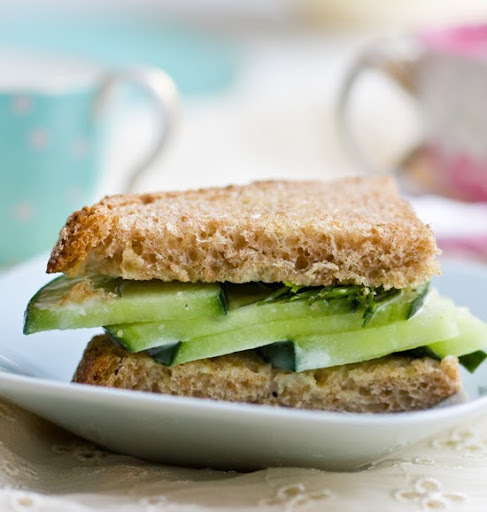 Cucumber Mint Tea Sandwiches. 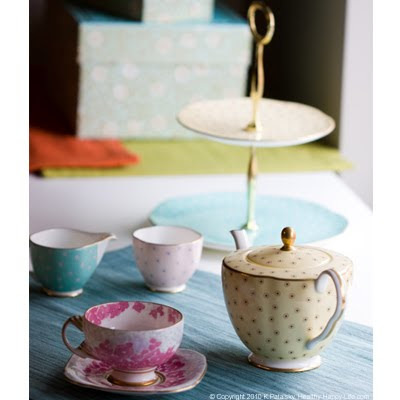 Tea Party! 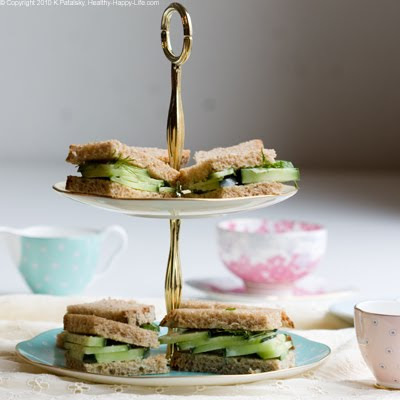 My Cucumber Mint Tea Sandwiches on spelt bread, with a spicy-sweet wasabi spread are a dreamy addition to your next tea party, or springtime picnic when the sun melts away the winter frost. Tea and Sandwiches. 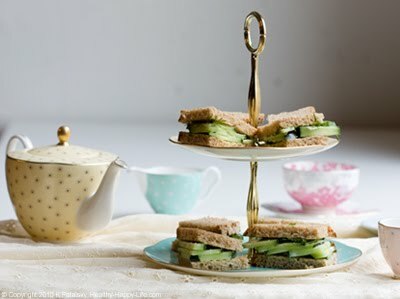 When I hear the phrase "tea and sandwiches" I picture a well-postured group of early-century women in wide pastel-laced hats, nibbling tiny white-bread sandwiches with the crusts sliced off, and shiny orange marmalade slathered inside. Tiny porcelain tea cups and saucers all around. Pinkies up! Or, I picture a little girl giggling in her bedroom, having a tea-free tea party. Perhaps she snatched her mums' silver tea set, sprawled it out on the floor and invited all her favorite stuffed animals for a few giggles, sips and plentiful pours of 'tea' - aka water from the bathroom sink. Classic Inspiration. 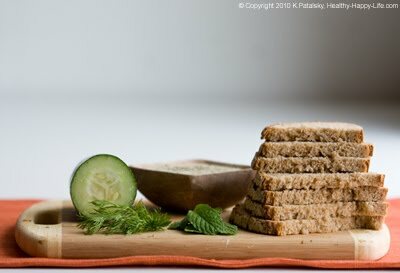 My vegan recipe was inspired by a recipe my mother prepared once when I was a teenager: Cucumber Mint Butter Sandwiches. 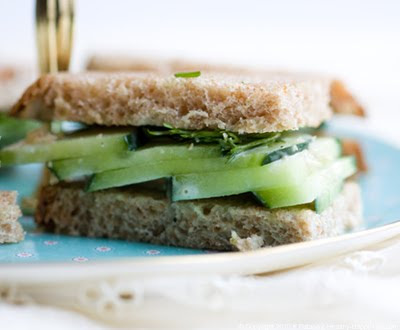 I watched my mother all morning in the kitchen as she stuffed tiny slices of butter, fresh sprigs of mint and thick crisp slices of cucumber between small, de-crusted triangles of white bread. Each tiny sandwich was big enough for one bite, finger sandwiches. 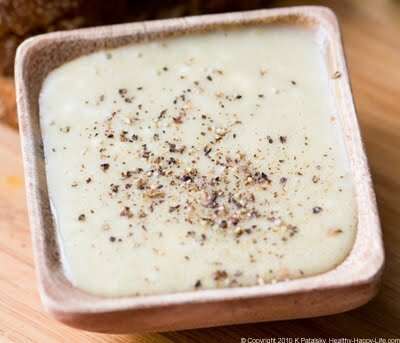 And today, with a bit of research, I found that this is a classic old English recipe - posted all over the web. I was intrigued by these tiny white sandwiches. The mint smelled so fresh and the cucumber so perfectly cool and crisp. I thought, how odd to be slicing cold hard butter as a sandwich ingredient - especially since my mother rarely used butter on anything. But she called the finger sandwiches elegant. I tasted one and loved it. 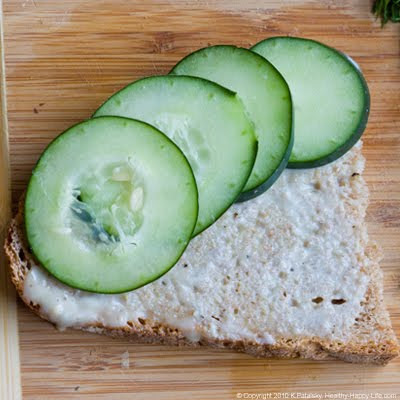 Cucumber, mint and soft white bread, with an odd creamy bite of butter. Those flavors stay on the tip of my taste buds even today. Recipe Makeover! 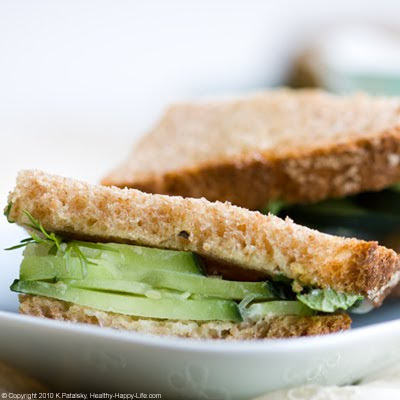 But nowadays, I don't consume dairy, and I wasn't too keen on placing a thick slice of vegan buttery spread in my light n petite tea sandwiches, so I made a few substantial modifications on the classic recipe. I even whipped up my own sweet 'n spicy wasabi pepper vegan spread in place of "butter". My makeover was quite a delicious success. 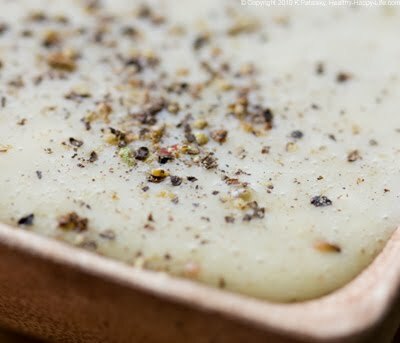 Try this recipe on a Saturday afternoon or for a lazy Sunday brunch at home. It's perfect for an afternoon party or springtime picnic in in the park. 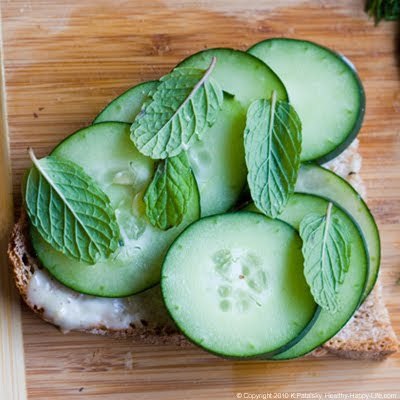 Cool, crisp, refreshing and super easy to make - I will definitely be making these Cucumber Mint Sandwiches again and again. 1. 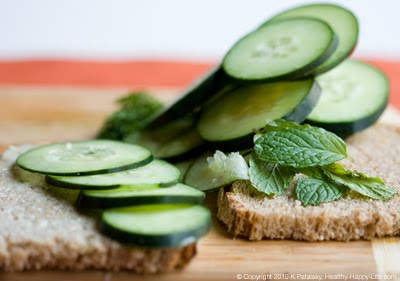 Whip together the spread, thinly slice the cucumbers. You can do thick crunchy slices, or thin silky slices - your choice. Gather your fresh herbs, rinse and pat dry. 2. Spread a very thin layer of spread on all inside surfaces of bread. 3. 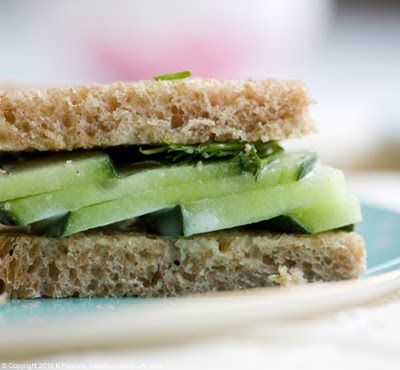 Layer cucumber on top of the spread. Next, add a layer of mint, dill. 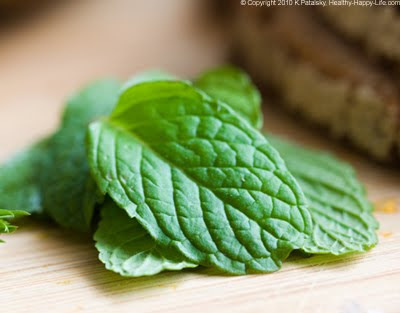 You can add both herbs to each sandwich or do half dill and half mint. Grind fresh black pepper inside sandwiches before slicing. 4. 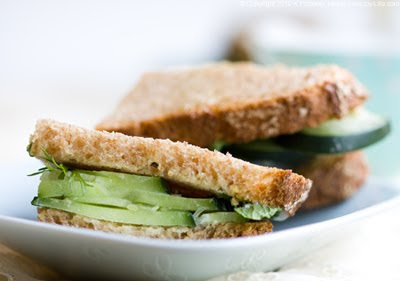 Close sandwich and slice into quarter cubes or triangles. Optional: add a thin layer of spicy sun dried tomato spread or a dash of red pepper flakes for an extra spicy kick of flavor. 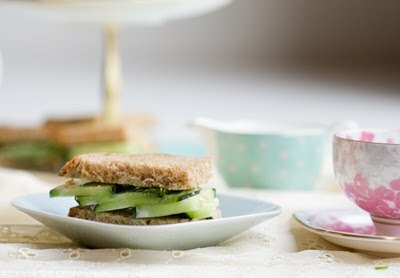 Another pretty addition would be edible flowers - add inside the sandwiches or as an edible garnish to the serving patter.